Foster your student’s learning and your own with services for educators. 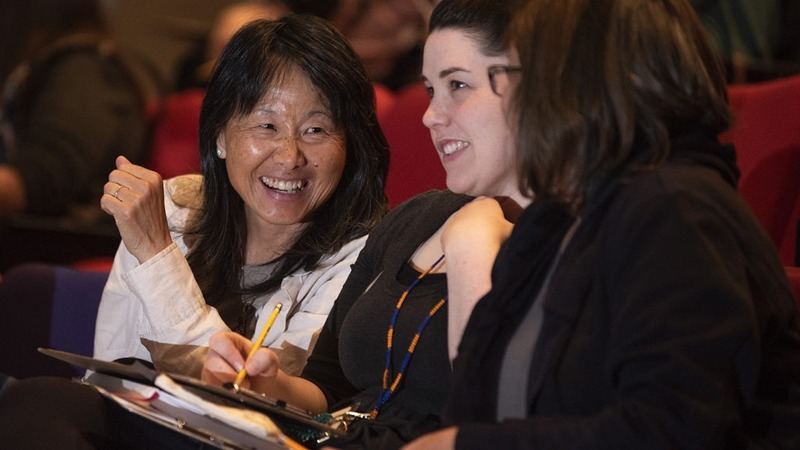 Designed to introduce preK -12 teachers to the Museum’s collection and exhibitions, educator programs provide techniques for teachers to integrate the arts into their classrooms, develop lesson plans and workshops, and to share ideas with fellow educators. Washoe County School District K-12 teachers can receive in-service credit for many of the courses taught in the E.L. Cord Museum School. 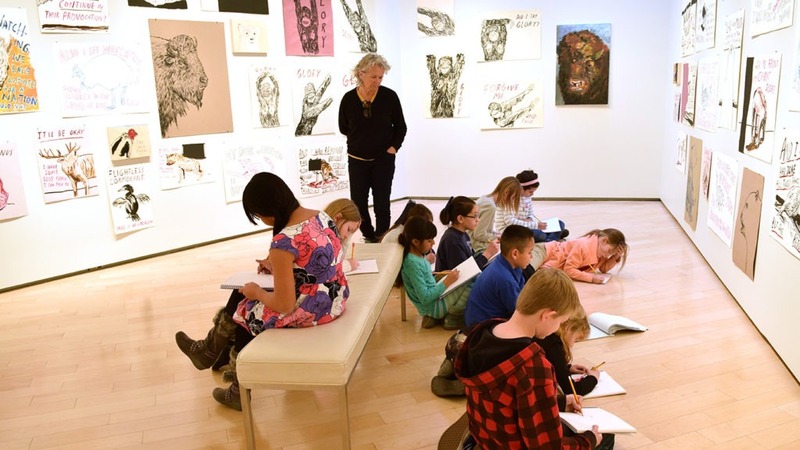 Join fellow educators and Museum staff for a presentation, discussion and activity based on the collections and current exhibitions as they relate to the Nevada Academic Content Standards. A light reception follows. 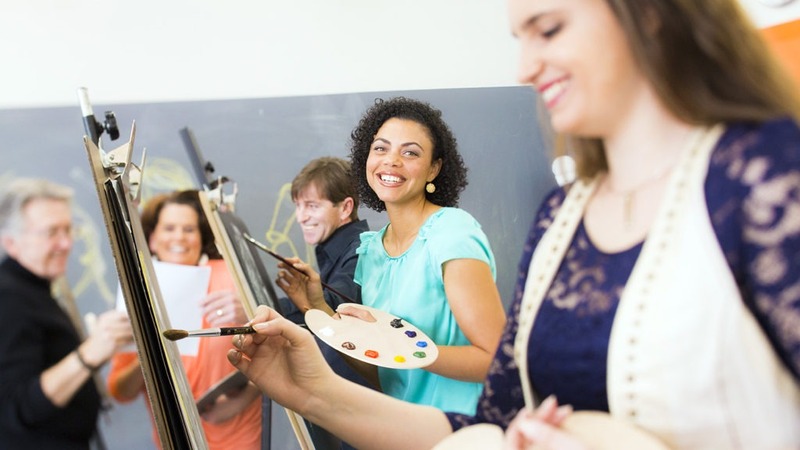 Earn 0.5 teacher in-service credit for attending five Educator Evenings and 1.0 credit for attending ten during August 1 through July 31. Check with the State of Nevada to see if credit may be applied to your area of licensure. School tours are highly engaging and age appropriate learning opportunities for preK-12 students.